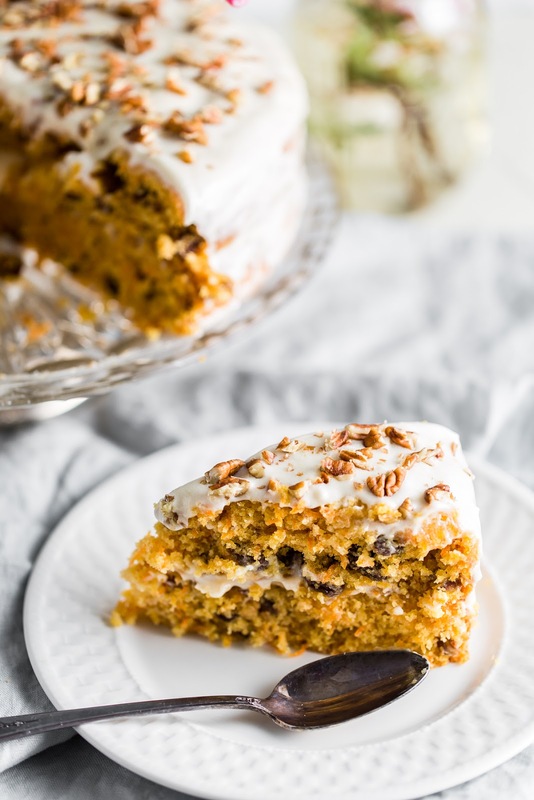 Topped with a homemade cream cheese frosting, this Old Fashioned Carrot Cake is incredibly moist, deliciously spiced, and melt-in-your-mouth fluffy! Springtime is here and that makes me think of carrot cake. I'm not sure why, exactly. I mean, carrot cake is an incredible dessert all year long, but it does get extra attention at this time of year. If you've ever been hesitant to make a carrot cake from scratch, let me tell you: It's easy. No, really. A beginner cook can do this. It requires no special skills, and once you realize how easy it is to make this cake from scratch, you'll want to make it again and again. And once you taste it? Boom! New favorite. This cake is perfect for serving at parties and celebrations, too. I can almost guarantee you won't be bringing any leftovers home. It will be the hit of the event! 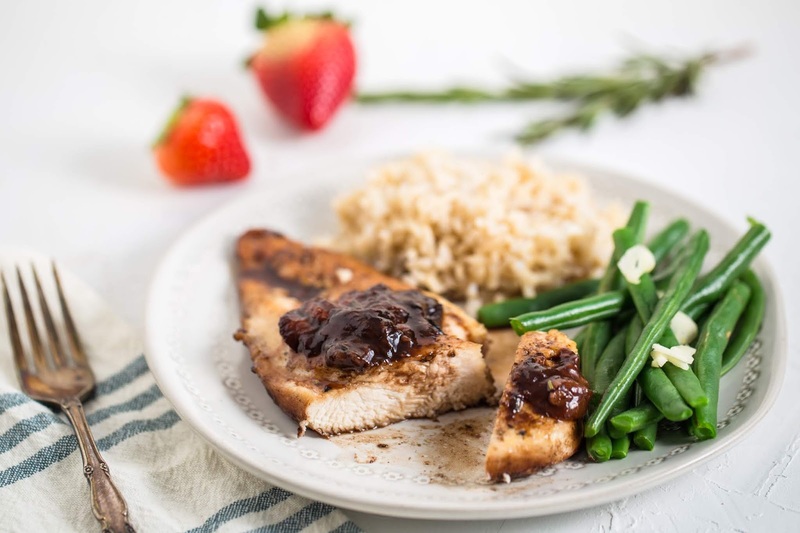 Chicken with Strawberry Balsamic Sauce is the perfect combination of sweet and savory. It's simple enough for a family meal, yet elegant enough to serve guests. 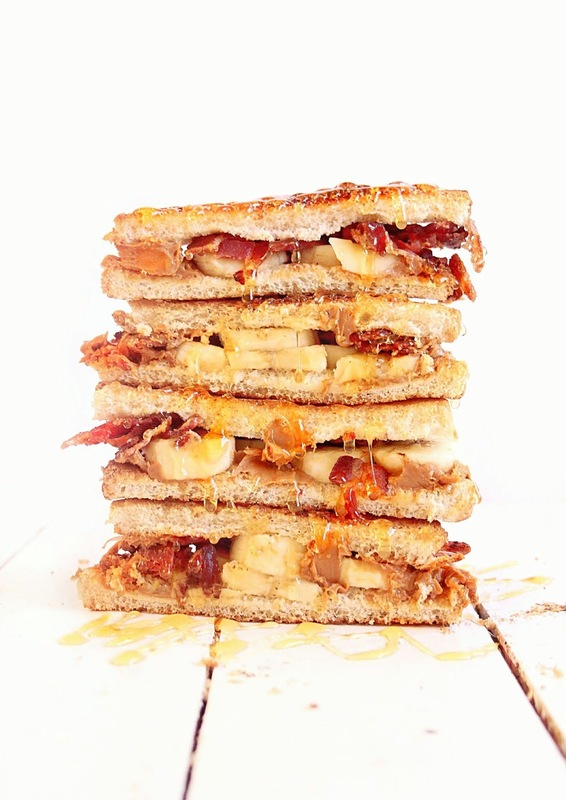 There's something special about combining savory and sweet flavors, am I right? That's why this Chicken with Strawberry Balsamic Sauce is one of my favorite recipes. The combination of rosemary, garlic, strawberries, balsamic vinegar and honey make this an amazingly flavorful dish. It's not something I serve all the time, but I definitely try to make it once or twice during strawberry season. 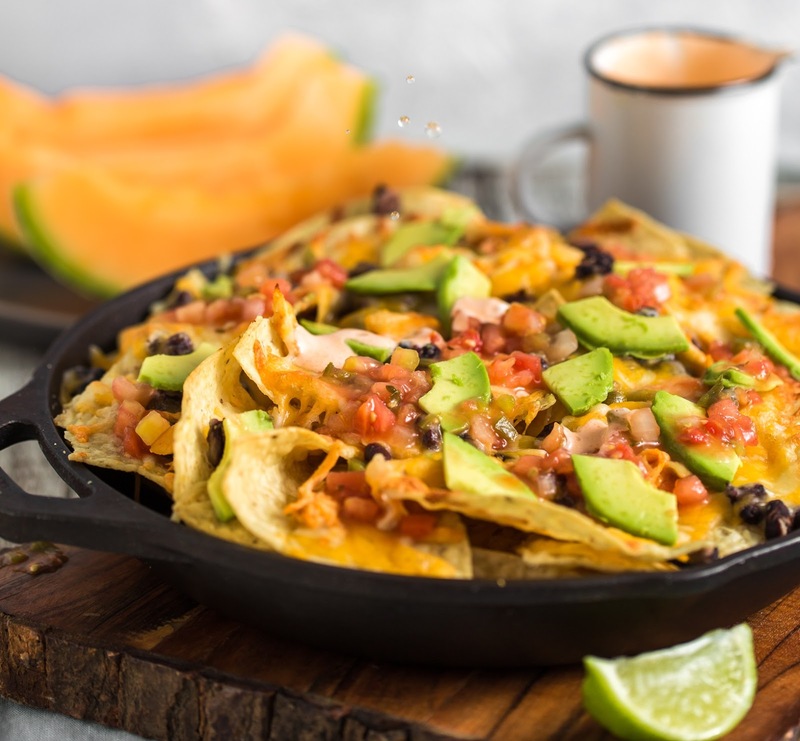 Quick, easy, and delicious, this Tex-Mex Cheesy Beef and Bean Skillet is an easy go-to dish. It'll be your family's new favorite! 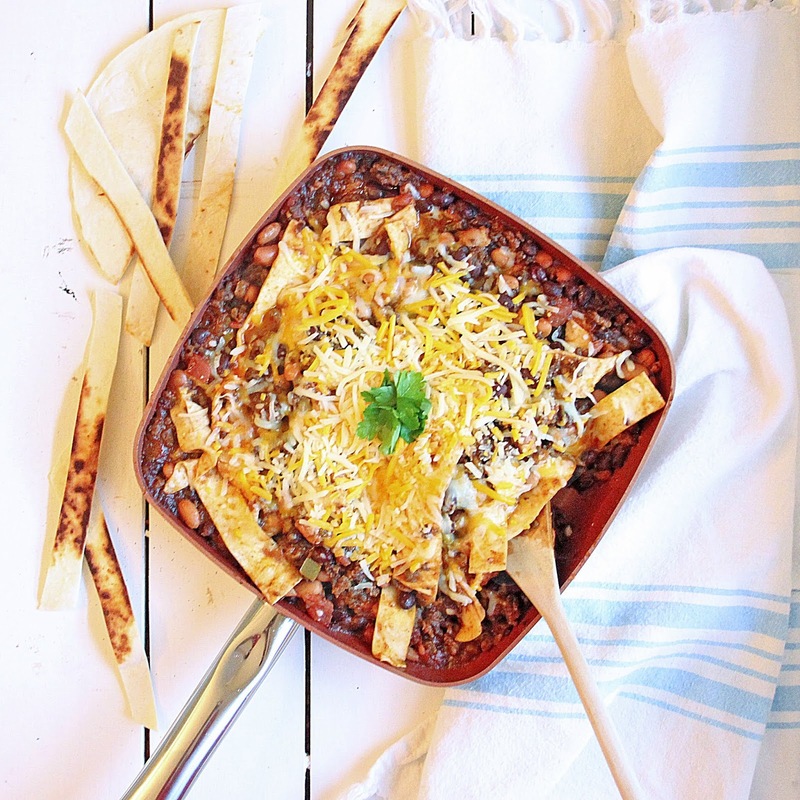 Tex-Mex Cheesy Beef and Bean Skillet is the go-to dish everyone loves! On days when I just don't have the time for a big dinner production, this is the dish I go back to. It's perfect after a day of hiking, or a quick meal after Lorelai's dance class. Tex-Mex Cheesy Beef and Bean Skillet recipe requires only a few ingredients you probably have in your kitchen, and is on the table in about 30 minutes! I first made this recipe about a year and a half ago. It was planned for three people, but I ended up feeding three of my kids, plus a son-in-law, and the grandkids. It was a hit! All of them wanted seconds and thirds. I regretted not making twice the amount. Since then, it's been requested countless times. In fact, I sometimes forget all about it - for weeks! That's when Lorelai requests it. 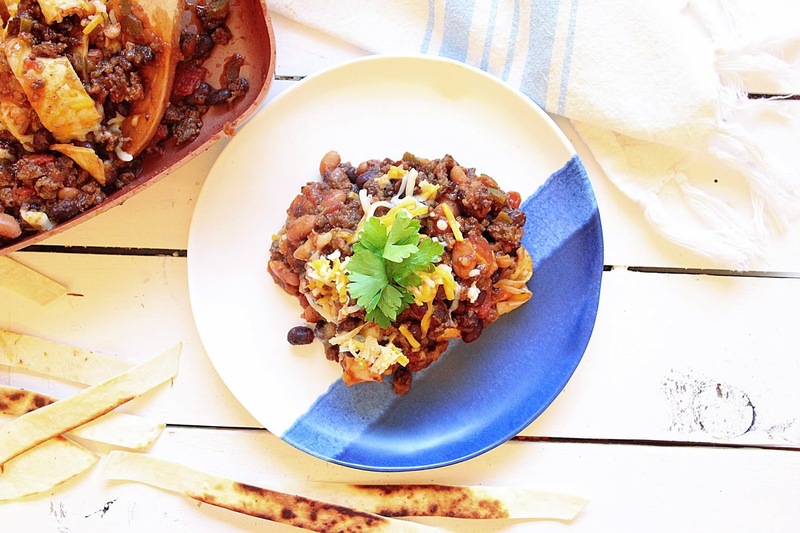 Tex-Mex Cheesy Beef and Bean Skillet is great as leftovers! What's especially good, for me, is that Lorelai loves this so much. This kid, who won't eat the same thing twice within a month will eat this dish three days in a row if it's in the refrigerator. In fact, she did that this week. I made it for dinner on Sunday. She went to the bento boxes for lunch on Monday and Tuesday! That brings me to another benefit - meal prep! Packing up leftovers into bento boxes is my thing. If I can make a lunch out of dinner, I'm all for it. 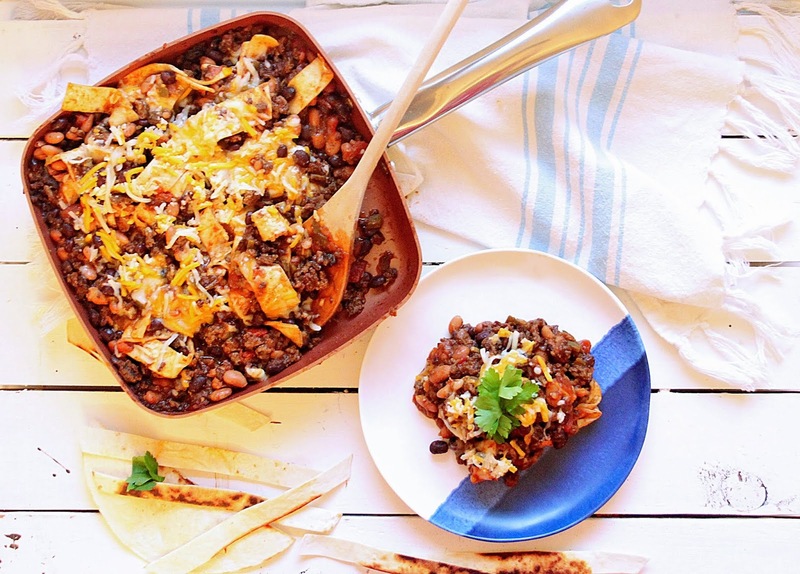 Tex-Mex Cheesy Beef and Bean Skillet is just as good on Day 3 as it was on Day 1. You could also just make use it as a lunch prep in the first place.